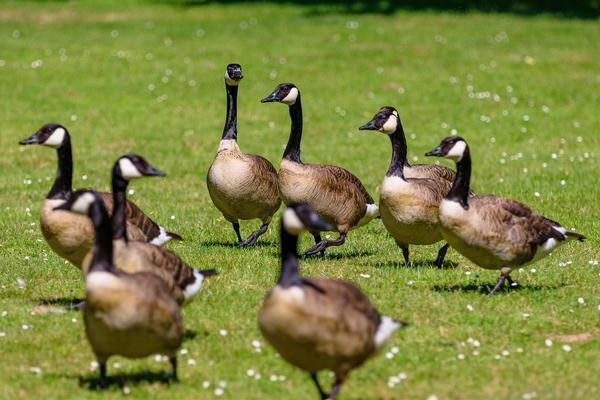 A bacterial infection that infects Canada geese called "new duck disease" has turned up in the Mountain West. 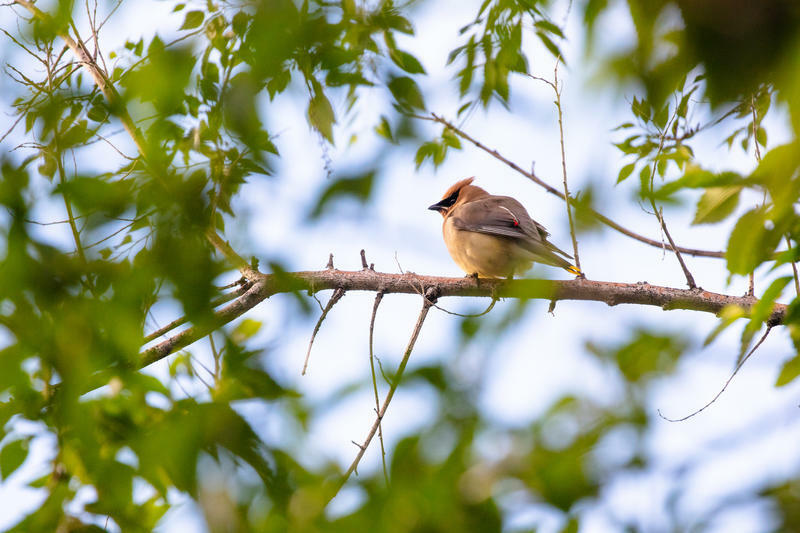 The disease—contrary to its name—is actually not new, according to Jason Clay with Colorado Parks and Wildlife. He said it comes around in cycles every few years and mainly affects water birds, but can spread to poultry and other types of birds too. Canada geese are primarily a migratory species that pass through our region in the winter in large numbers. Clay said about 50 ducks and geese have been reported dead so far in the Denver metro area. But since Canada geese do migrate, the agency is keeping a close watch for potential spread of infection. And, Clay warned the public. “Don’t try to discard any carcasses yourselves or make contact with them and keep your pets away,” he said. Clay said tests on the dead birds have been negative so far for viruses that can be transmitted to humans. 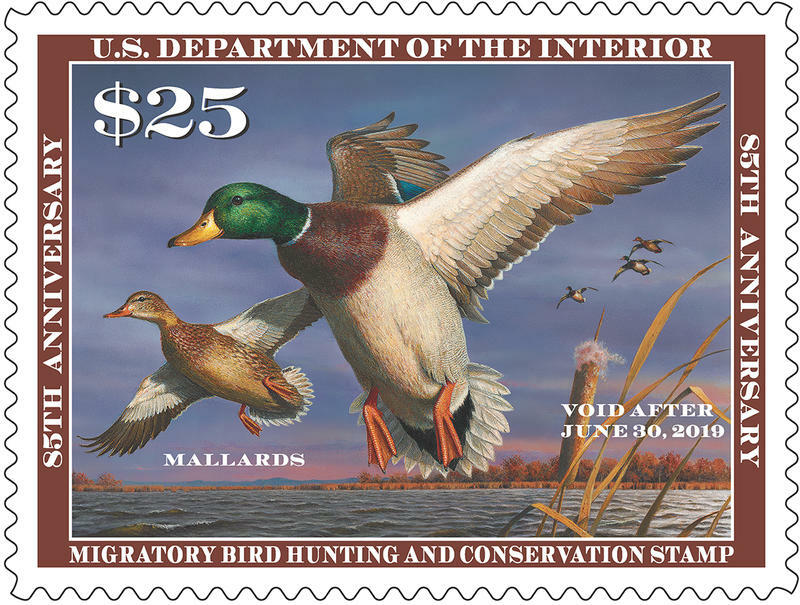 Wyoming Game and Fish Department said the agency has seen no cases yet this year. Utah Division of Wildlife Resources and Idaho Department of Agriculture said they are also not aware of any cases in their states yet this year. 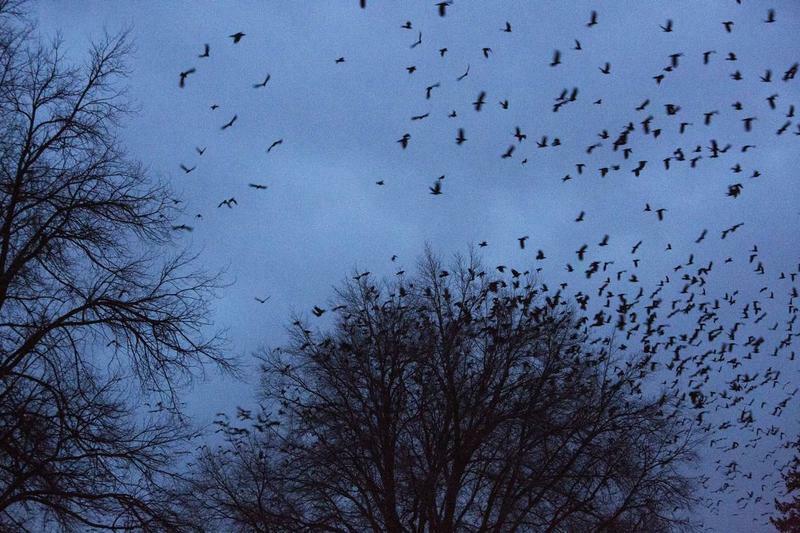 Imagine a swarm of big, black birds flying overhead at dusk. No, it’s not a scene from a Hitchcock film. This is Nampa, Idaho — a small community that’s become the winter home for tens of thousands of crows. They are noisy and messy, and Nampa residents are pushing back.